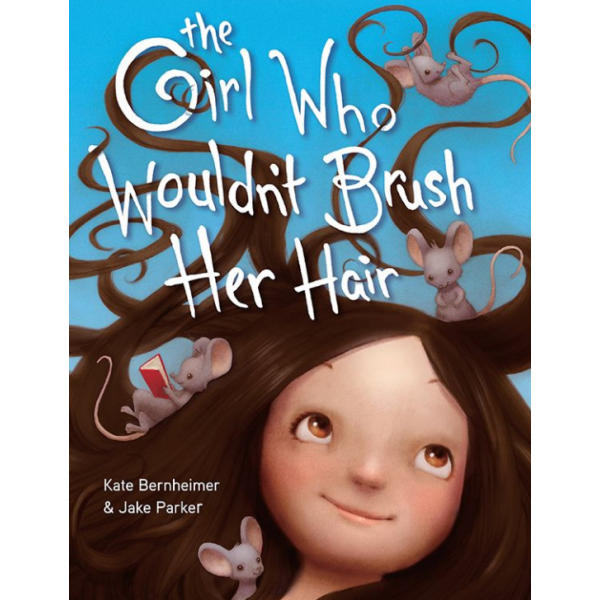 What happens when one little girl refuses to brush her long, beautiful hair? Well, one day a mouse comes to live in a particularly tangled lock. Soon after, more mice move in, and the girl's unruly mop is transformed into a marvelous mouse palace complete with secret passageways and a cheese cellar! 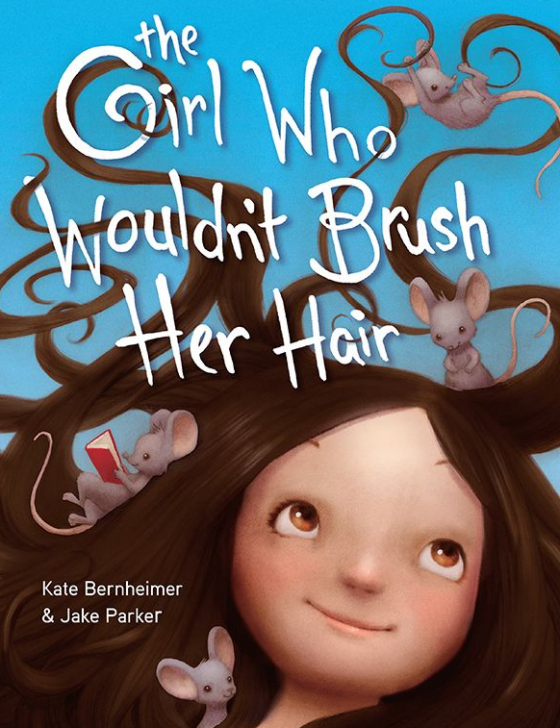 She loves her new companions -- they tell knock-knock jokes and are sweet to her doll, Baby -- but as the girl comes to find out, living with more than a hundred mice atop your head isn't always easy....Here's an fantastic tale that will have kids poring over the mice's elaborate world within the girl's wild, ever-changing hairdo.